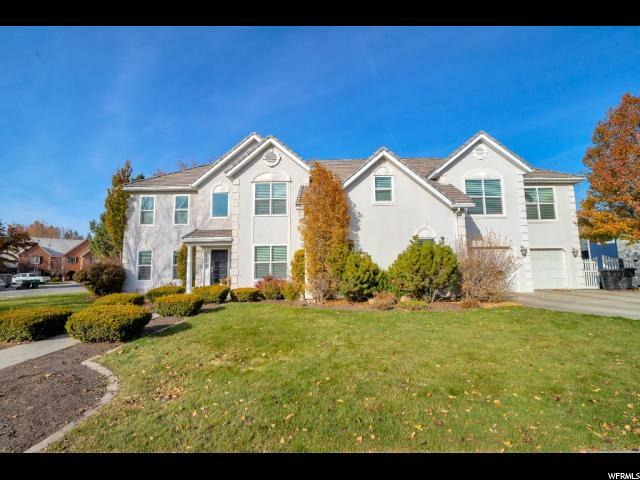 All MEADOW WOOD homes currently listed for sale in Provo as of 04/18/2019 are shown below. You can change the search criteria at any time by pressing the 'Change Search' button below. "Beautiful family home in coveted Riverbottoms neighborhood. Quiet cul-de-sac. Excellent schools, neighbors, ward. Quick access to University Avenue, University Mall, BYU and Riverwoods shopping Plaza, and the hospital."